Michelle is a Senior Associate in the Commercial team. She is based in our Maidenhead office. 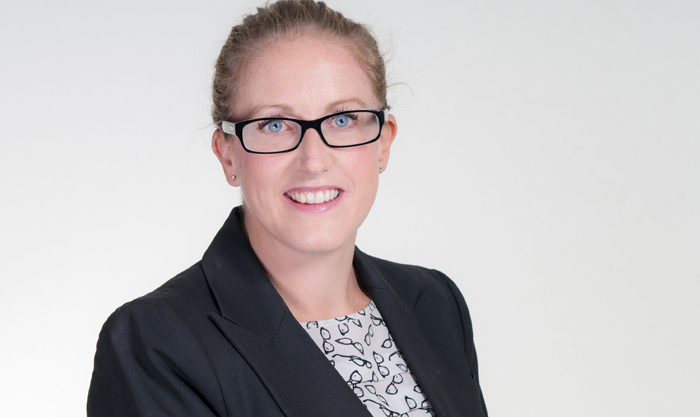 Michelle has specialised in employment law since qualifying in 2005; she has worked in a number of top national and regional heavyweight firms. Michelle delivers regular seminars on employment law both internally to our clients and referrers, and to external organisations including the CIPD. Michelle also writes for many publications on employment matters, including The Times, Personnel Today and Mother and Baby Magazine. Michelle advises on all aspects of employment law, and she has considerable experience in a broad range of employment issues, including: drafting and advising on contracts of employment and director’s service agreements, drafting and negotiating settlement agreements, advising on restrictive covenants, guiding employees and employers through redundancy processes, and assisting our corporate team’s clients with TUPE advice. Michelle also assists with the usual day to day ‘HR’ type issues that arise for both employers and employees, such as disciplinaries, grievances, sickness absence, maternity and discrimination. Michelle also advises on bringing and defending employment proceedings in the Employment Tribunal, as well as the steps that can be taken to avoid litigation. 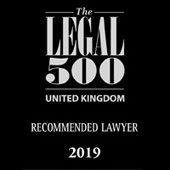 She is recognised within her field and has been named as a recommended lawyer in the Legal 500 rankings for the last 4 consecutive years; always delivering practical and commercial advice. Michelle Morgan qualified in 2005. 28-03-2019 - When does a hug become unacceptable behaviour in the workplace? 04-01-2019 - Is it ethical or even lawful to microchip your staff? 19-10-2018 - Brexit: Employment rights?
" I found Michelle to be courteous, easy to work with and good at explaining some of the more intricate details." " Professional service given by Michelle Morgan... far beyond my expectations." " Hopefully I won't need the services of a redundancy specialist again but if so I would have no hesitation in contacting Michelle for assistance." " Michelle made me feel comfortable and confident in your abilities; you responded positively and were quick to react." " Excellent service, thank you for all your assistance." " Michelle Morgan was absolutely fantastic, it was a pleasure to consult with her."